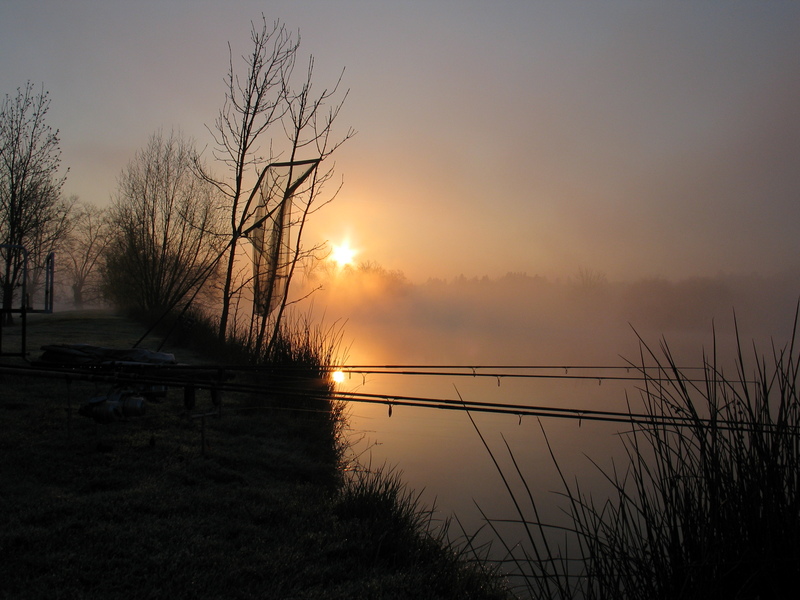 Passionate about your fishing? 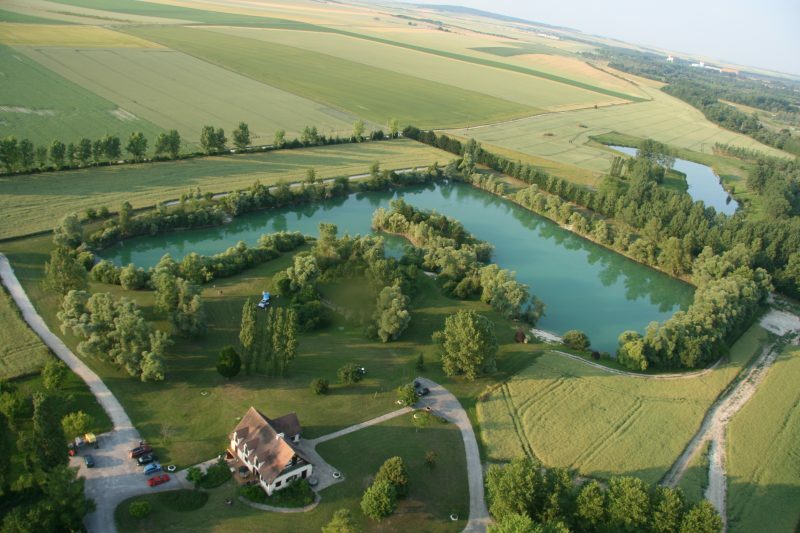 Then look no further than a holiday with Dream Fishing Holidays. 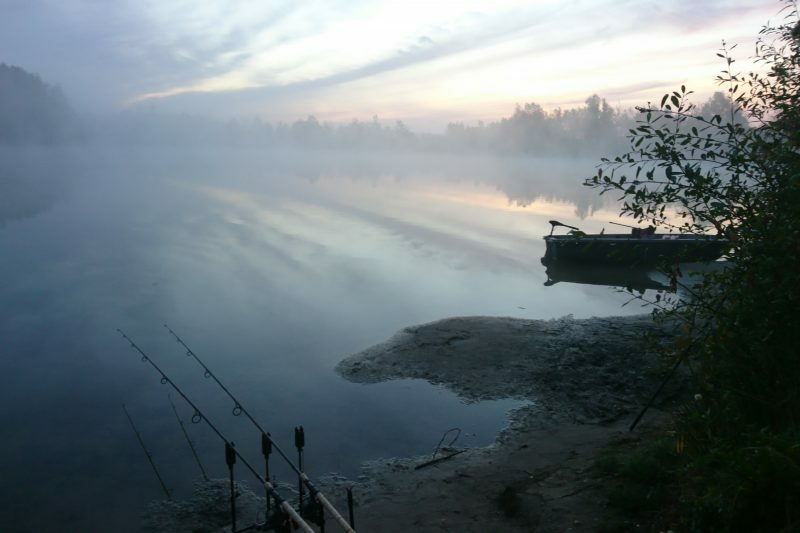 We help make your dreams come true by offering a selection of top venues to suit different levels of big fish angling. 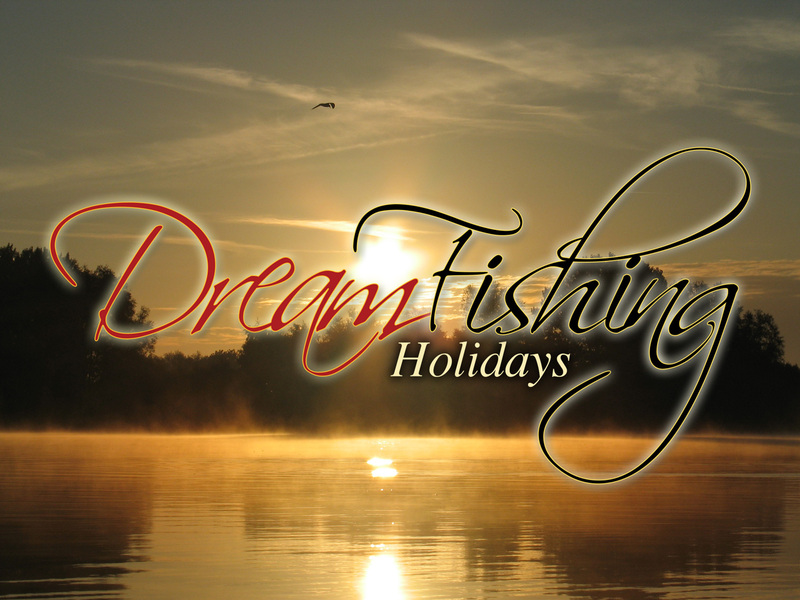 Here at Dream Fishing Holidays we have always been committed to providing our customers with only the very best in fishing holidays. 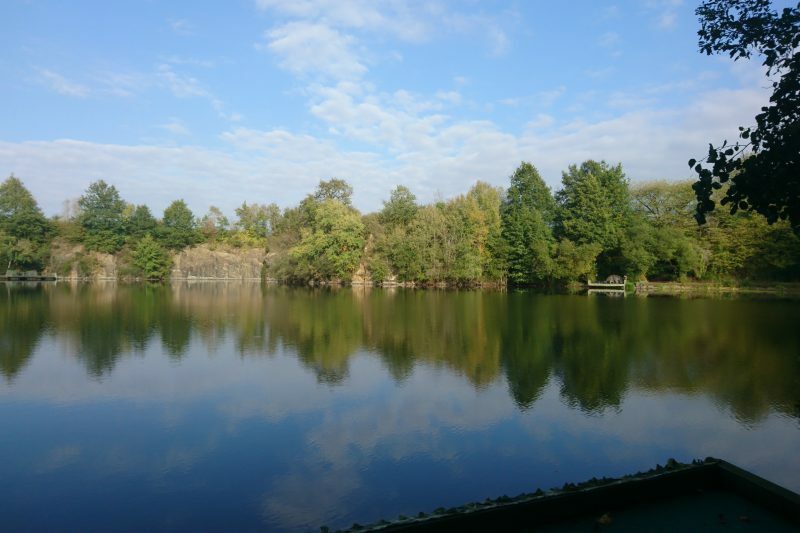 We have no interest in running with endless lists of waters, instead picking the right venue for you, from prolific runs waters to more difficult big fish lakes. 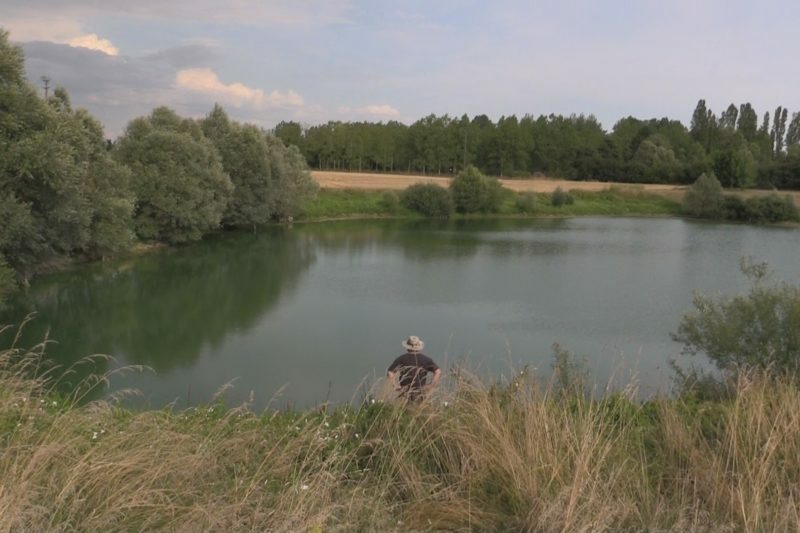 Whether you prefer the small intimate type lakes, or a larger expanse of water we can cater for all leaving you at the right place to enjoy a relaxed week away from the rat race behind the rods. 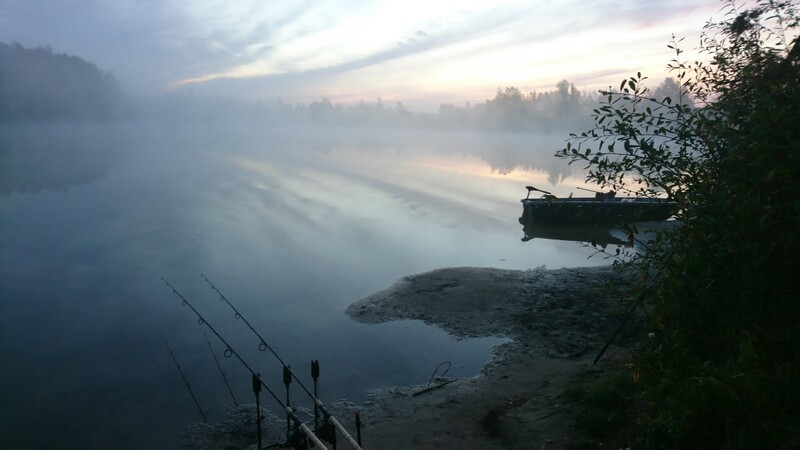 We are seasoned travelling anglers and have first-hand experience of all the venues we offer, so appreciate the needs of all. We are here to help make your dreams come true and are just a telephone call or email away from you realising them. 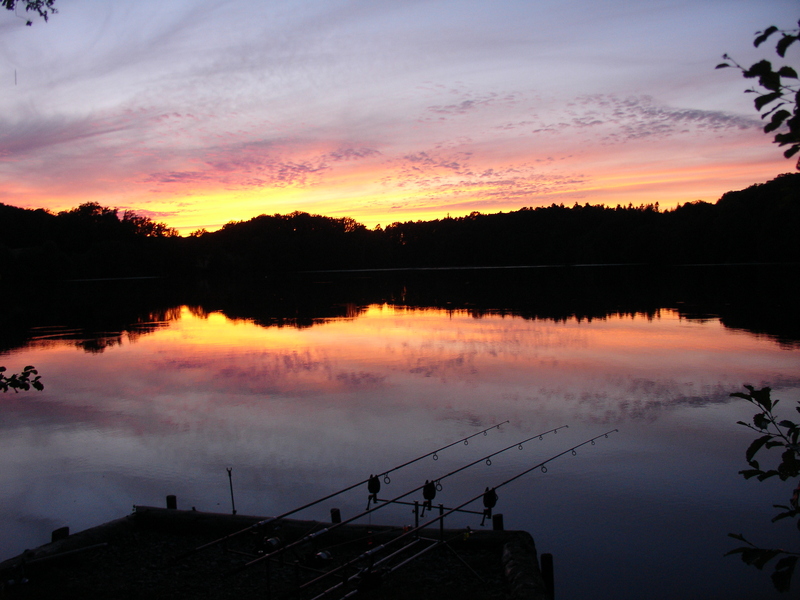 Providing the best fishing holidays for all ages and experience. 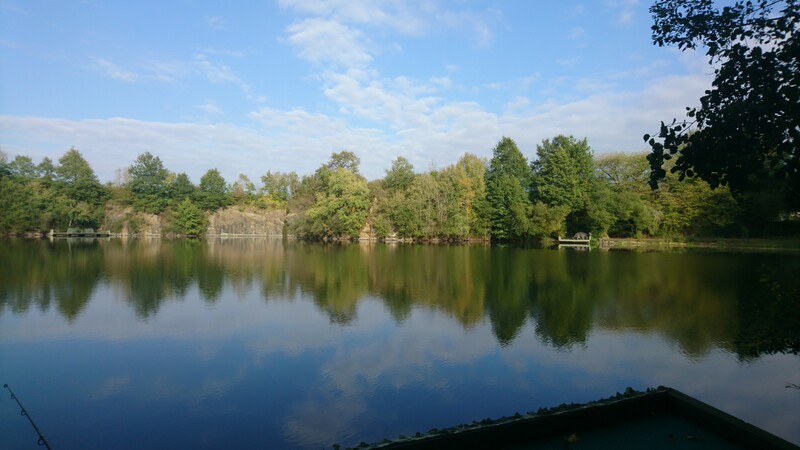 It’s great to see the black swans successfully reproducing at Oxmere. 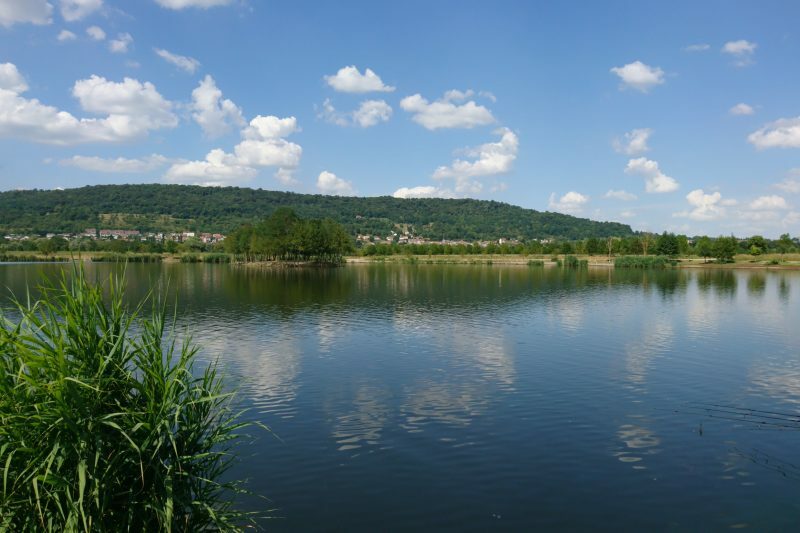 Photographs courtesy of Maikel Van Steensel. Each venue has been ‘quality tested’ by our experienced team to ensure that your holiday will leave you with fond long lasting memories.